The Inventory Count Module tracks of the number of available stock on each item. 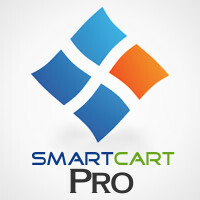 Just enter the quantity value for each product you would like to track, and the module will calculate the available quantity and prevent customers from ordering products that are not in stock. If the item count reaches 0, the system will display a message that you provide (such as Out of Stock, One of A Kind, Available in 2 Weeks, etc). In addition, the system will send a notice to the store administrator to inform them of the "0 count" status. 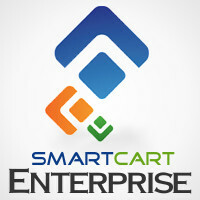 Pro / Enterprise This module is included with SmartCart Pro and SmartCart Enterprise service.